Sneak Peek at the First dApp Built on Testnet! The DCore public testnet is up and running, available for anyone to use and best of all it’s free, giving developers a unique opportunity to create their dApps in a risk-free blockchain test environment. We use the term “risk-free” because it costs nothing to use, all fees have been disabled and no currency/tokens exchanged within the platform hold any value in this test environment. DCore public testnet allows developers to try out features like, custom tokens, large file transactions, revenue sharing, and time-stamped messages. Some innovative projects are already taking advantage of what our blockchain technology and platform has to offer. 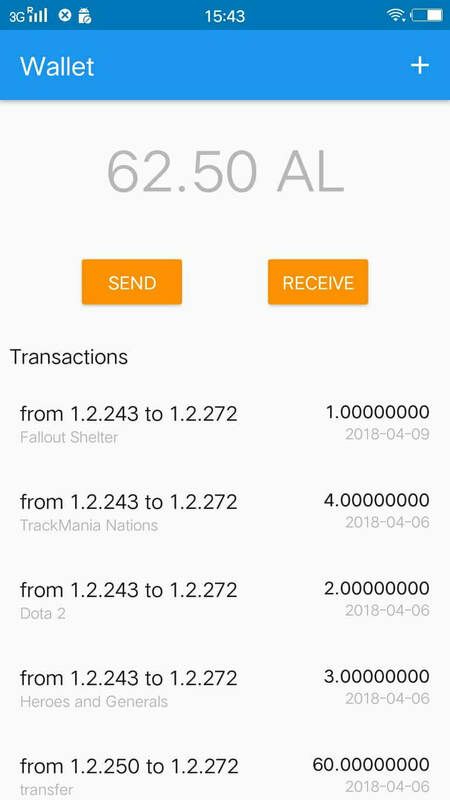 ALAX has announced the launch of their Minimum Viable Product (MVP), which is an alpha stage demo of their mobile app store running on the testnet of our blockchain. 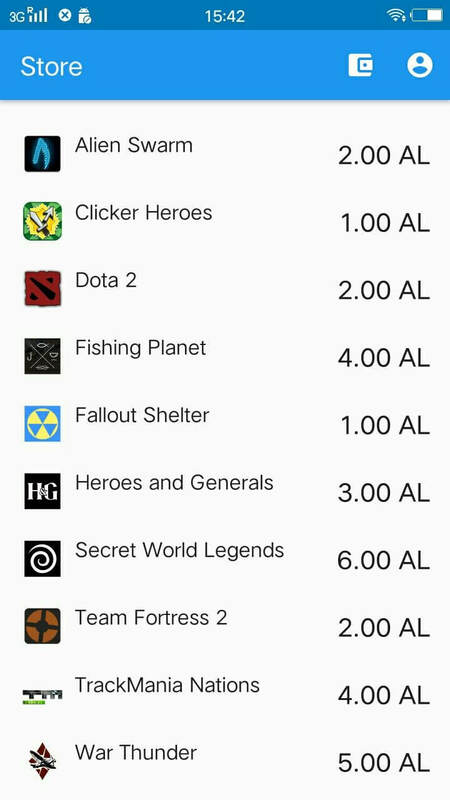 The dApp showcases a marketplace for buying and selling mobile games and a functioning wallet which contains real-time balances and the ability to transfer funds instantly to other users. Here’s a sneak peak at ALAX’s alpha release and their demo video. ALAX is gearing up for their Token Generation Event (TGE) which is scheduled for April 17 – 23 (10% Bonus for TGE participants using DCT). The launch of their alpha release MVP is just another milestone for the company, which also announced their expansion to Asia with a new office opening in the booming tech and digital district of Cyberport, Hong Kong. This new dApp is a prime example of a project using our testnet for exactly the purpose it was built, to test the functionality and features of our blockchain technology. Are you interested in building decentralized applications on blockchain technology? You can start right now, on our live DCore testnet.